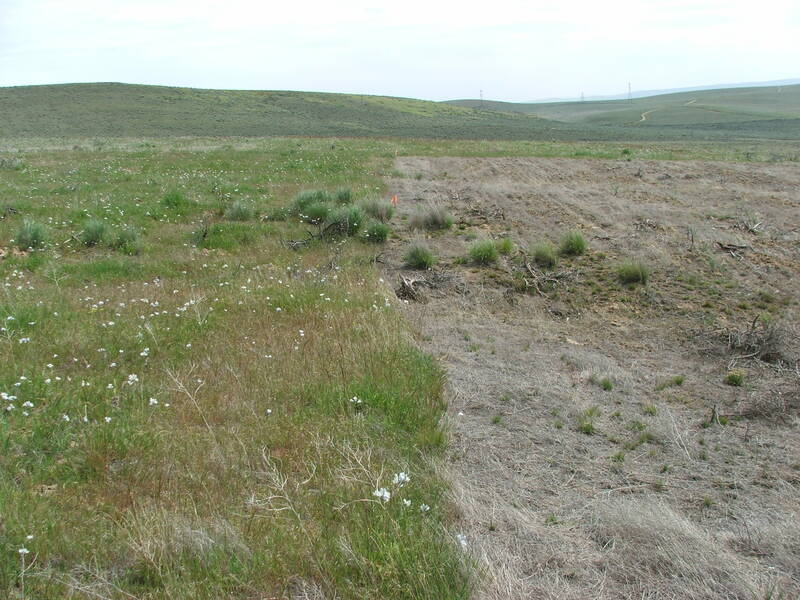 In order to learn more about shrub-steppe restoration methods that are both effective and logistically feasible, in 2005 the Yakama Nation�s Wildlife Resource Management program initiated revegetation activities at two degraded sites in the lower elevations of the shrub-steppe. 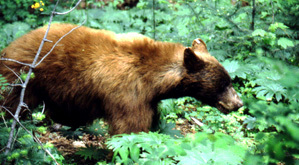 This summary describes work at the Toppenish Ridge site begun in 2005. The primary goal is to increase structural diversity and food resources at the sites using native bunchgrasses. Native shrubs, particularly Wyoming big sagebrush, are not absent from the adjacent areas from the sites. Because seed is not limited, we are assuming that recolonization will happen with time, without fire. This project focused on establishing native bunchgrasses and the suppression of competitive non-native annuals during establishment. �	Increase structural habitat for wildlife of native vegetation type (bluebunch-Wyoming sagebrush). �	Increase food resources for wildlife by increasing native plant species abundance. �	Increase fire resilience. Project Objectives: �	Establish native bunchgrasses from seed. �	Suppress cheatgrass and competitive annual species during establishment. �	Examine most effective methods for establishment and suppression.